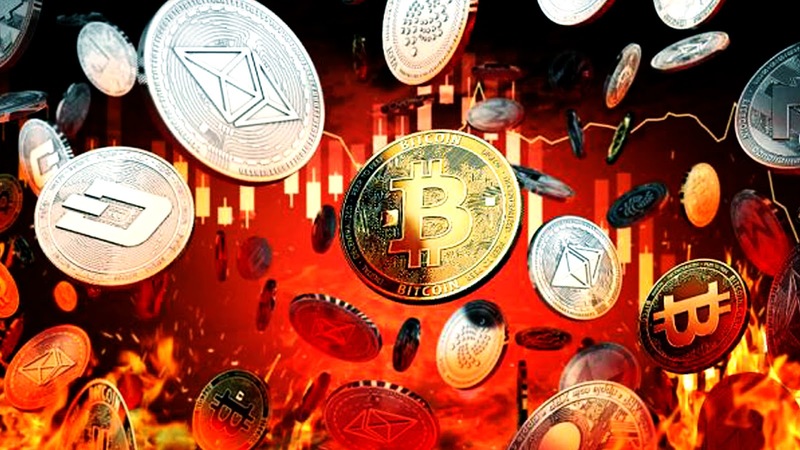 Although the overall price of virtual currency has fallen sharply from the beginning of the year, it has not affected the confidence of global virtual currency supporters and hackers. Earlier we mentioned that the overall computing power of virtual currency continued to increase significantly compared with the beginning of the year, which means that more virtual currency miners purchase equipment to improve mining efficiency. Hackers and spammers are always actively. The latest scam is threatening public users by using privately record to extortion of bitcoin. Emin Gün Sirer a professor of computer science at Cornell University in New York, USA, shared messages sent by hackers or spammers on Twitter. The hacker in the email claimed to have implanted malware on the user’s computer, stealing the user’s social account password and web browsing history through malware. At the same time, the device’s front camera is turned on to capture the user’s picture of something unspeakable, so the user must pay Bitcoin to his wallet address. If the user does not pay within one day of receiving the email, the hacker will send the incredible picture and the adult website browsing record to your friends. Of course, most people who receive such emails may ignore it and ignore it, but for some users who are not familiar with the computer, they may be deceived. For improving credibility, the hacker also queries the publicly leaked database for the account password associated with the user’s email address and attaches it to the email. Users who are so unclear will see that their real password will be recorded as some uncharacteristic pictures, so they can only choose to pay for the face. Of course, there are not many users of hackers who are widely involved in the fraudulent means of netting. Therefore, the hacker lion has asked the user to pay a ransom of $1,900. This amount is much higher than the conventional crypto-ransomware. Usually, the ransomware for ordinary users will only ask for a ransom of $200 to $300.